Two harps performing well-known and loved pieces, as well as Celtic harp music and more. or by phone: (209) 572-1715. 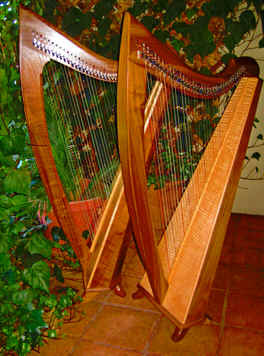 Romantic harp music for weddings and other occasions.